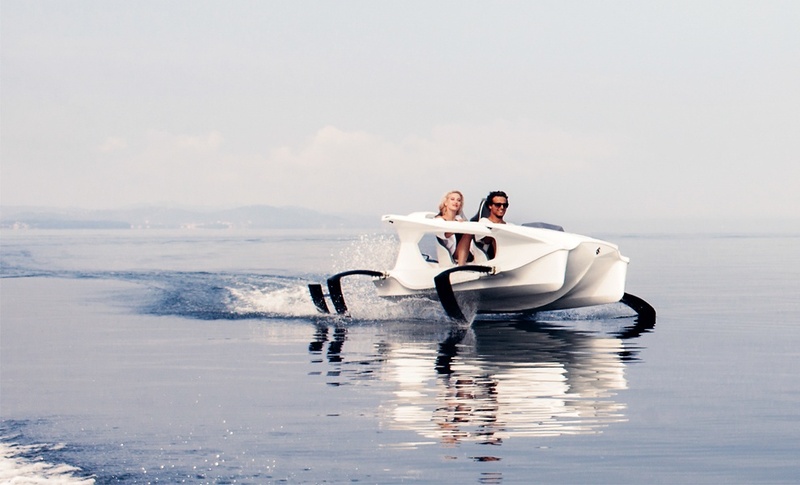 Quadrofoil is our partner from Slovenia and its drawing a lot of attention for the tirst all electric hydrofoiling personal watercraft. 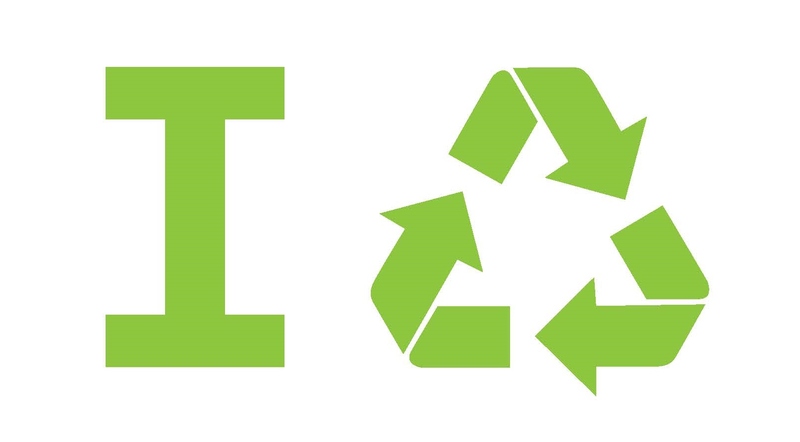 Recycling almost everything we use is already possible, so why have global recycling rates stagnated? 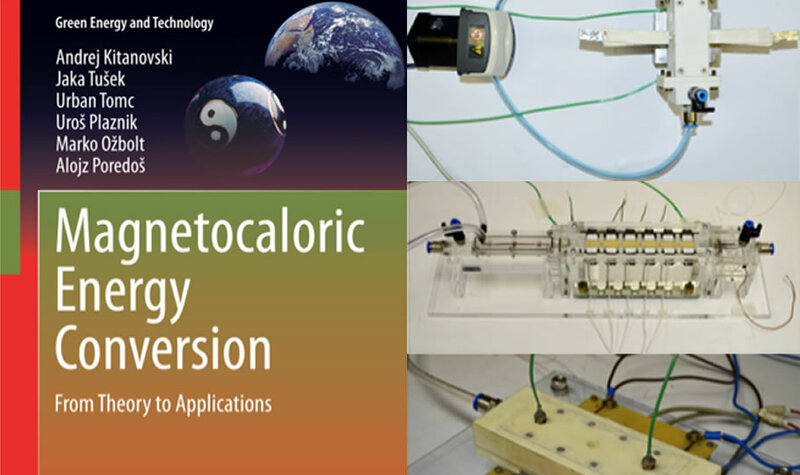 The Ljubljana Faculty of Mechanical Engineering has developed the first prototype of an elastocaloric heat pump. It can cool or heat temperatures by expanding and compressing a piece of superelastic metal. The process could potentially be more efficient than the classic system already in use. Ljubljana is the first European capital to get a new electric car-sharing model. The first vehicles will arrive on 1 July to be available for rental through a mobile application. The project is part of the Ljubljana city municipality’s efforts to clean up Ljubljana’s air. 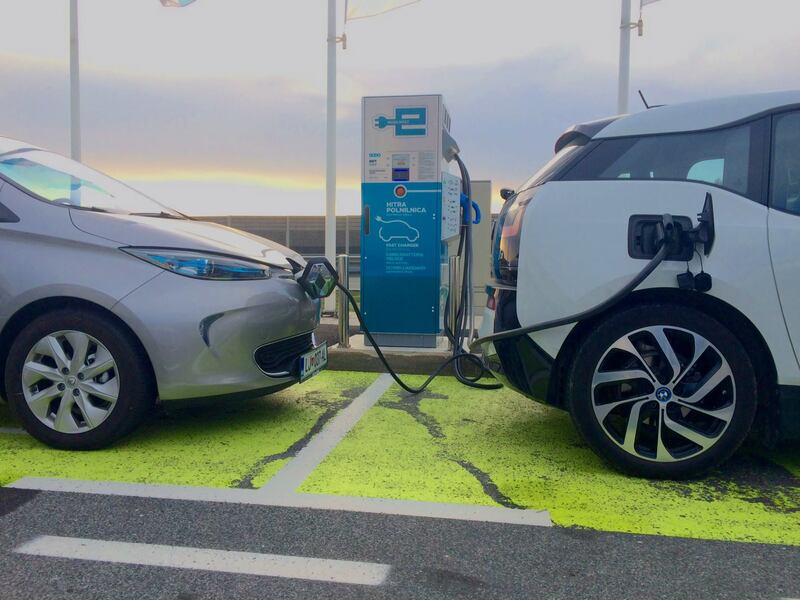 The Avant2go car-sharing model aims at reducing harmful emissions – its electric vehicles can save up to 100,000 grammes of carbon dioxide per kilometre. 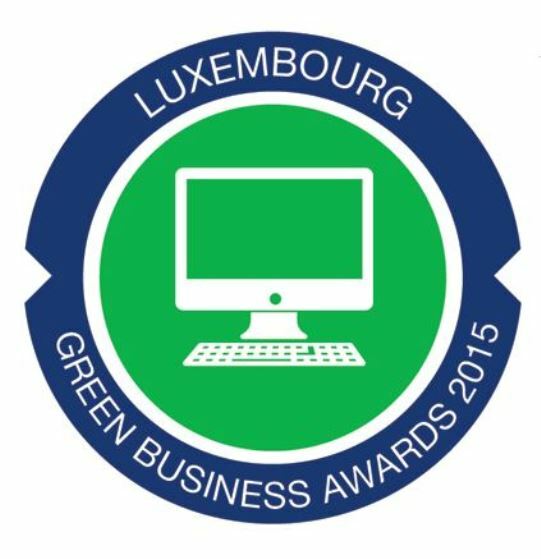 “2nd Green IT” Award for ProNewTech S.A.
LSBC member ProNewTech was for the second time awarded with Luxembourg Green Business IT Award. This award rewards the efforts of the company for their involvement in ambitious projects as a private organization research in the context of energy efficiency projects within the ICT networks and its Smart Building approach as well as for its social approach, citizen and environmental responsibility. Congratulations! 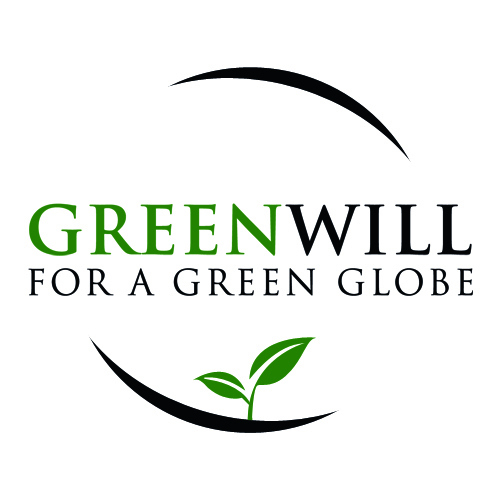 Green Social will take place for the second time in Ljubljana, on Wednesday 5th November 2014 at 7pm at Vander Urbani Resort. 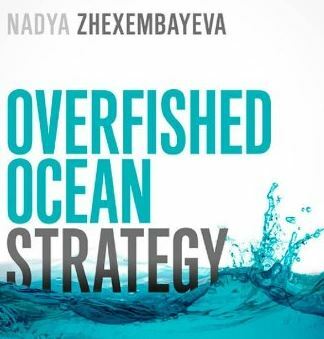 It is intended for people from environmental organizations, private businesses, NGOs and/or other institutions to network, share a few drinks, learn from each other and enjoy the evening. Roland Streber, CEO, ProNewTech (member of PRO Group, Luxembourg) has been received by LSBC Team. ProNewTech is an engineering consultancy affiliated to the « Ordre des Architectes et Ingénieurs », competent and experienced in the fields of Information and Communication Technologies (ICT) and in “Green ICT”.